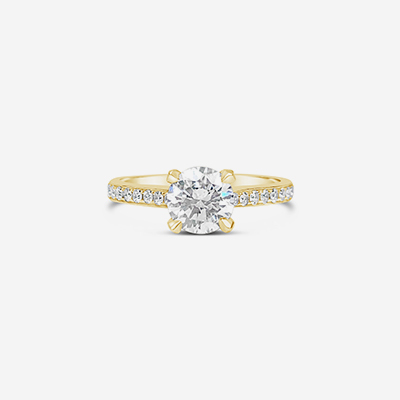 Boston, engagement rings are our expertise. 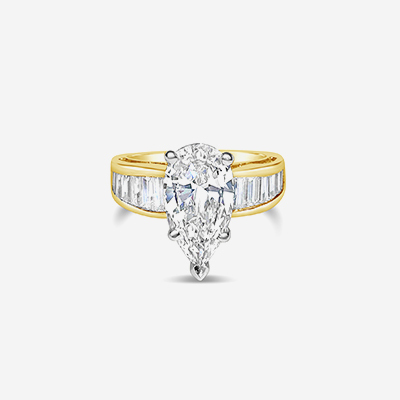 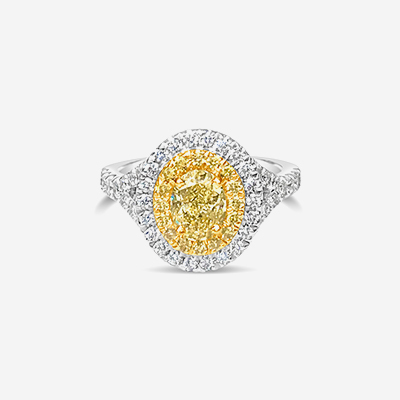 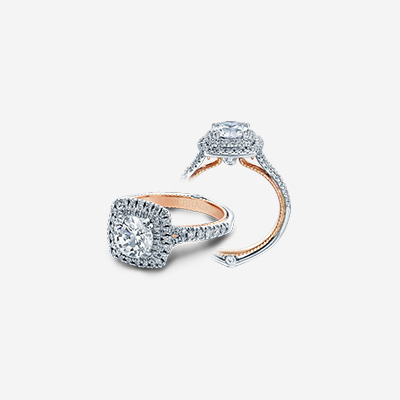 Explore our wide range of options for engagement and wedding rings. 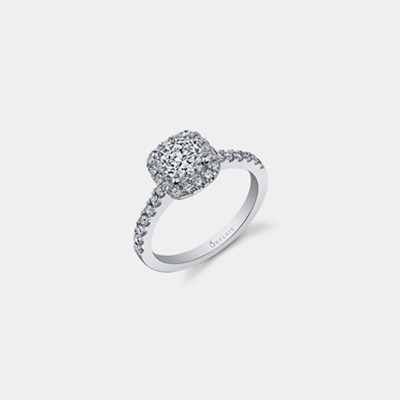 We have everything from classic diamond engagement rings to stunning sapphire options. 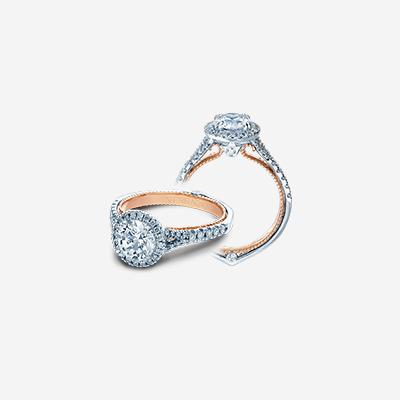 Start your happily ever after here – with trusted jewelry professionals.